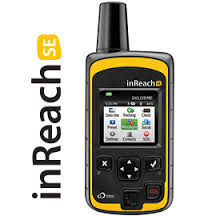 I have received and set up my InReach SE satellite messenger unit. A very innovative piece of gear which brings 2 way satellite communication within reach of just about everyone. Does that all fit in there!!? ?